Upholstery, whether our sitting room suite, dining chairs, car seating or office / commercial seating, under everyday use can and does take a lot of abuse and also absorbs significant staining..
How many time have we all had ‘the accidental spill’ then rushed to get something to wipe the stain only to find on our return it had ‘disappeared’ when really the stain has soaked right into the fabric and padding, so the well meaning ‘wipe’ will not fully remove the stain. 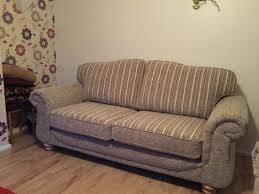 When this has happened often enough it’s time to call and have your Upholstery professionally freshened up or cleaned. With an ever increasing emphasis on our environment we have already (where feasible) sourced Eco-friendly chemicals for our daily use. 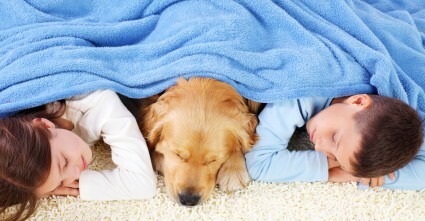 We have successfully introduced an eco, Child & Pet safe cleaning method to both our Carpet Cleaning and Upholstery Cleaning services. While there are a few different methods to clean, the most successful and preferred method is the extraction/steam stain removal. 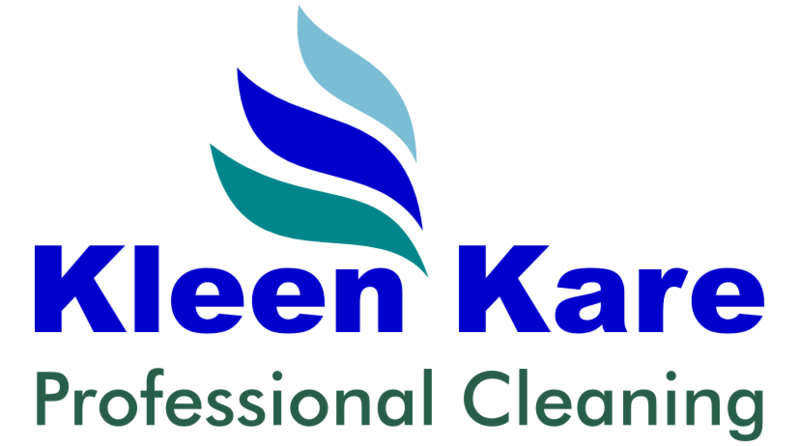 This involves the pre treating of stains then a deep cleaning by KLEEN KARE of the entire furniture fabric, to ensure full cleaning is achieved.